New Wechsler introduces Fired Earth Door Knobs and Hooks exclusive to selected Builders Warehouse stores. Add some luxury to your décor with Fired Earth Door Knobs. 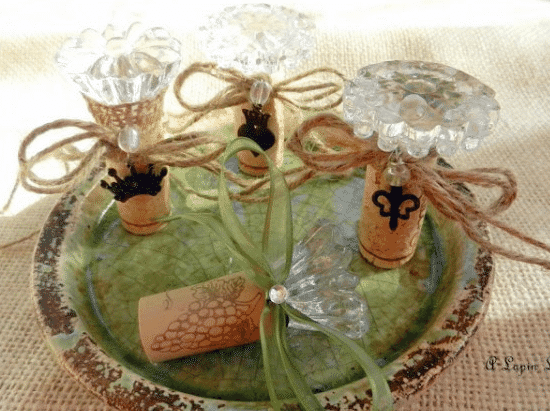 These door knobs can be used to jazz up an old dresser and take a drab bedroom door to fab in a few minutes! Fired Earth Door Knobs are available in an array of styles, finished, textures and colours. 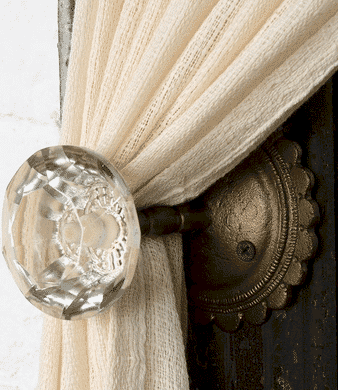 What ever your décor style, we have a door knob for you. Prices Starting From R114.99. Door knobs are not only functional items but can be used in many craft ideas such as hanging Jewellery, Decorative Wine Stoppers, Hooks for bags and towels and Curtain Holders.